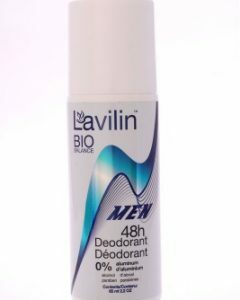 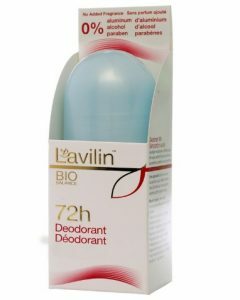 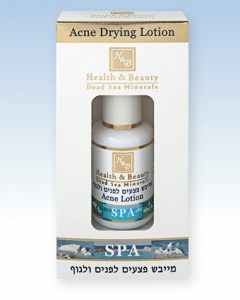 A highly effective and powerful cream that moisturizes the skin to prevent dryness. 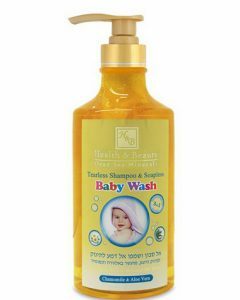 This is also infused with other natural ingredients that provide other numerous skin benefits. 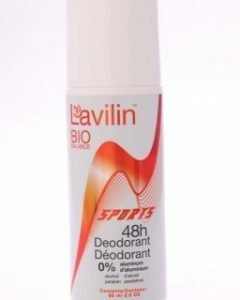 Each day, our skin suffers from damage caused by harmful elements and harsh weather conditions and because of this, our skin needs to be treated with a safe yet effective product. 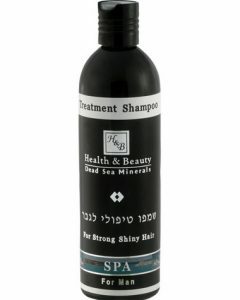 The Dead Sea is known as the body of water that contains the highest number of minerals which are beneficial to the skin. 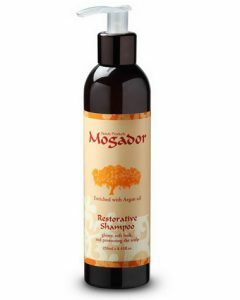 It is known to moisturize the skin, remove dead skin, cure skin ailments, and a lot more. 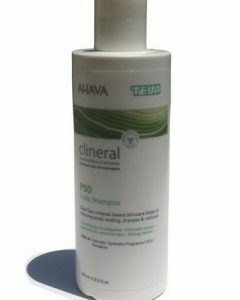 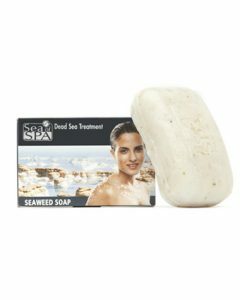 However, since not all people can travel to bathe in the worlds saltiest sea, there are products that are formulated with its minerals and work as effectively as bathing in the Dead Sea such as the Mineral Body Moisturizer from Natural Sea Beauty which has a non-greasy texture which makes it easy to use. 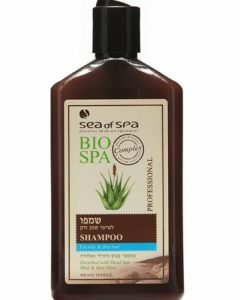 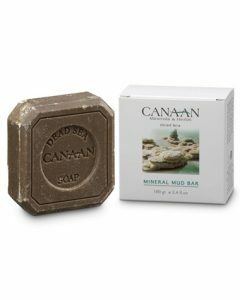 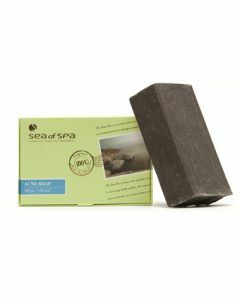 It is infused with powerful organic ingredients, seaweed extracts and natural minerals from the Dead Sea. 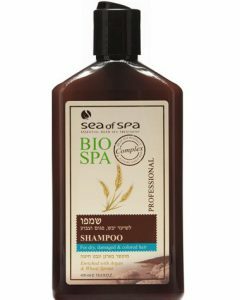 These ingredients hydrate the skin to prevent this from getting dry, plus it has seaweed extracts that are rich in vitamins and minerals. 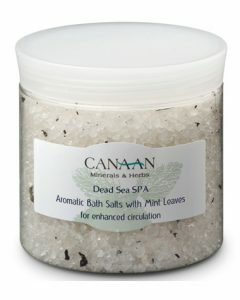 The pure Dead Sea minerals, which are very beneficial to the skin, leave the skin silkier, smoother, and supple which is why it is recommended for all women who want to experience a unique, fast-action, and rejuvenating treatment. 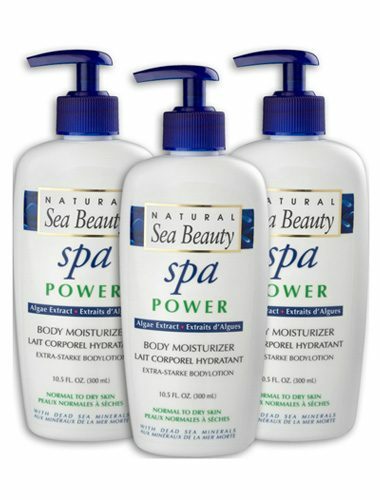 Natural Sea Beauty offers a bundle that contains three bottles of Natural Sea Beautys Mineral Body Moisturizer; so now, you can keep this in different areas in your home so you can easily apply the lotion anytime you feel that your skin needs moisture. 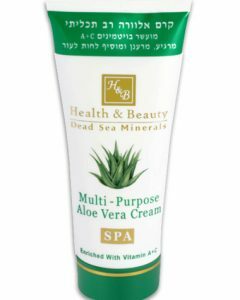 It is also recommended that you use this daily to keep the skin fresh, hydrated, and younger looking.